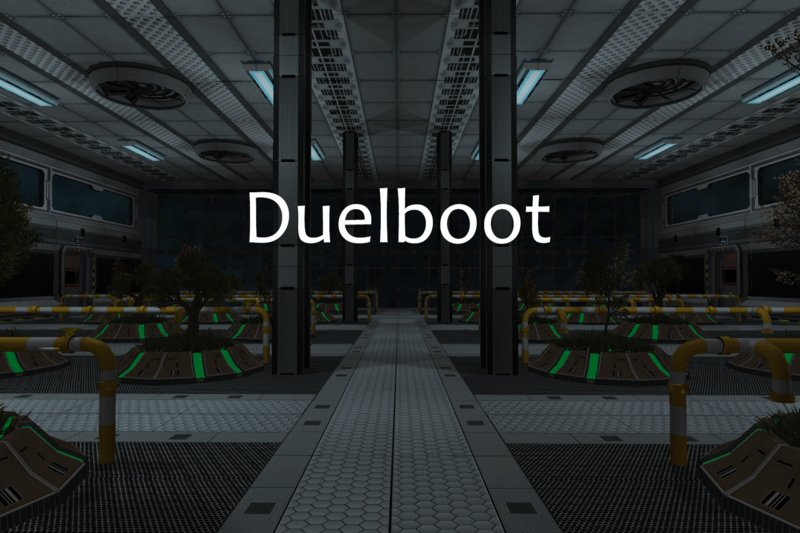 Duelboot (or Duelboot Games) is a one-man video game studio based in Austin, TX. Its one man is Soren Silkenson. I try to make video games. I also play video games. In general, I like video games. My main project right now is a game called Verde Station. It was greenlit on Steam in just 15 days. Verde Station will be released on Steam Early Access on September 26, 2014.